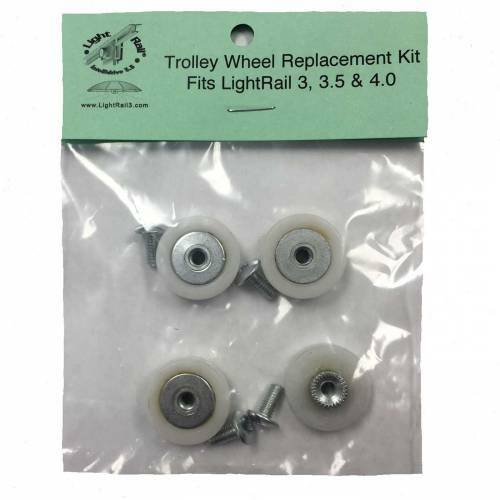 LightRail Trolley Wheel Replacement Kit: This Trolley Wheel Replacement Kit comes four trolley wheels to a package with screws. So, it is complete and is compatible with LightRail 3.0, LightRail 3.5 and LightRail 4.0. Also, changing out your wheels is easy to do. And, we have a video link to help. 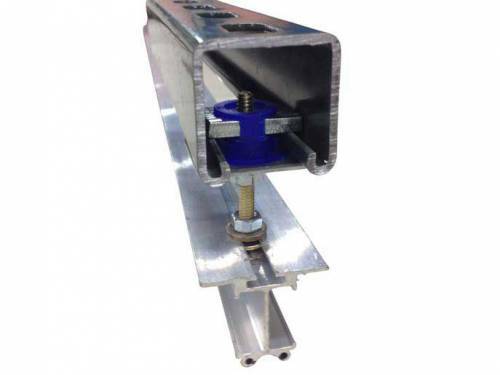 Hint: Trolley wheels are consumable items that will wear over time. So, if you are moving heavier indoor garden lights +/or multiple indoor grow lights with one LightRail Motor, consider upgrading to Extreme Duty Trolley Wheels. 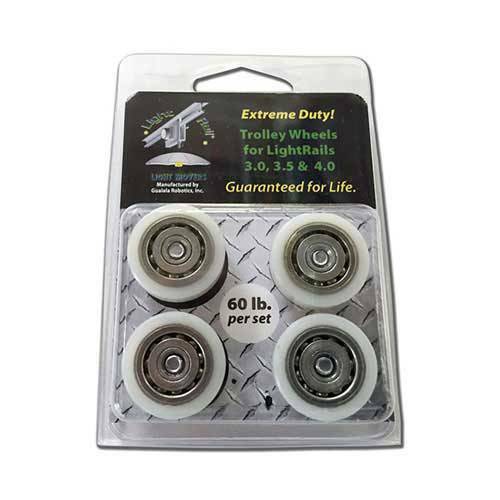 Upgrade now to add Extreme Duty Trolley Wheels ($21.95). 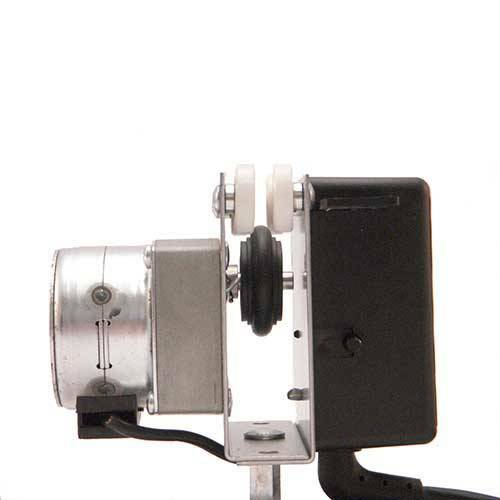 And, that’s because these are recommended for heavier lights +/ or multiple lights moved with one motor. 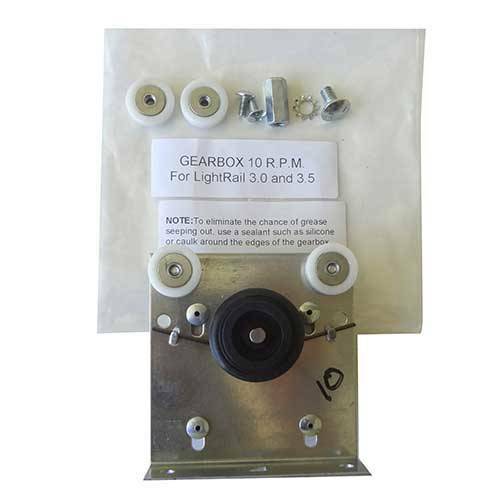 Easy to install and rated to 60 lbs; these wheels come with a lifetime warranty! 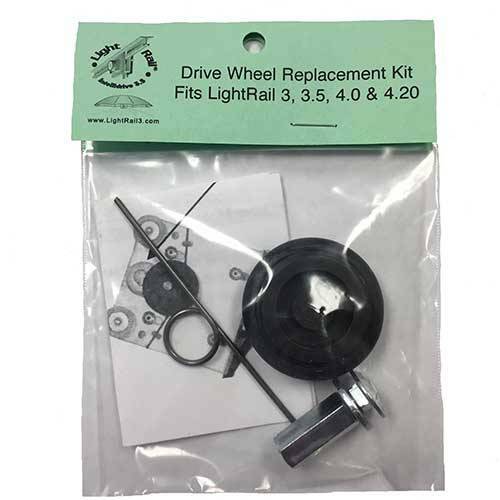 LightRail Trolley Wheel Replacement Kit: This Trolley Wheel Replacement Kit comes four trolley wheels to a package with screws. So, it is complete and is compatible with LightRail 3.0, LightRail 3.5 and LightRail 4.0. Also, changing out your trolley wheels is easy to do(video guide). 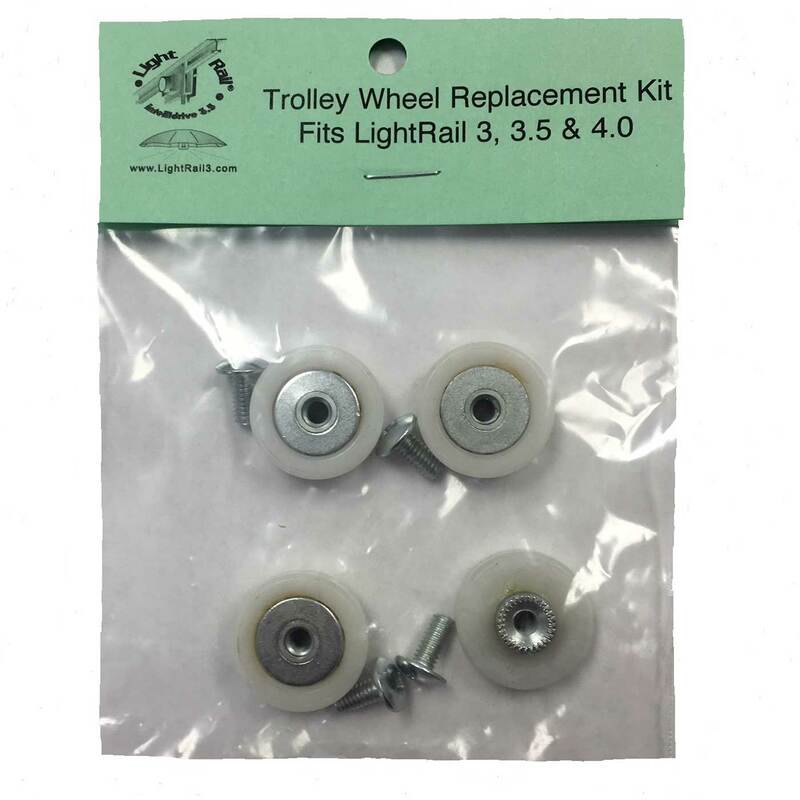 Hint: Trolley wheels are consumable items that will wear over time. 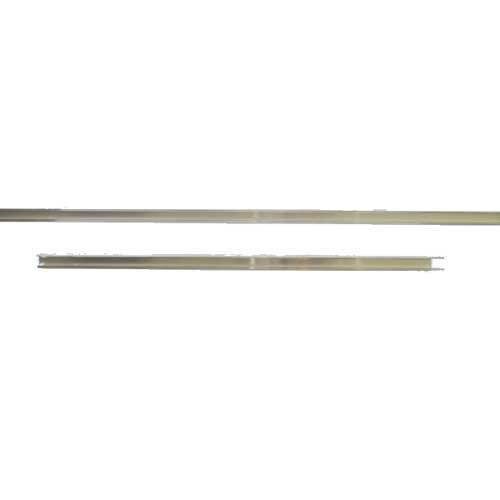 So, if you are moving heavier indoor grow lights +/or multiple indoor grow lights with one LightRail Motor, consider upgrading to Extreme Duty Trolley Wheels. How does a LightRail grow light setup work? LightRail turns the lights of our indoor growing kit into the best grow lights they can be. See how this works: Grow Lamp Bravery – Yield as a Verb for Indoor Growing Systems. And, see the benefits of automation for our grow light systems. I use the regular trolley wheels with my lighter grow lamps and the Extreme Duty trolley wheels with my heavier grow lamps. These trolley wheels might need to be replaced every year or so, depending on weight, but it is super easy to do! 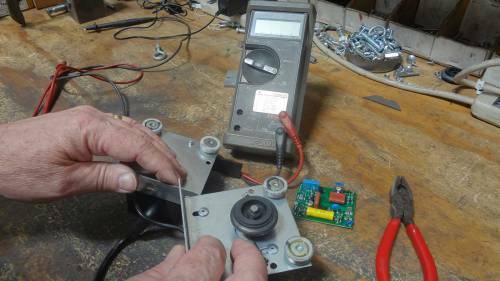 Gualala Robotics even has a “how to” video on their video page that shows how. It’s maybe a five minute job at the most.